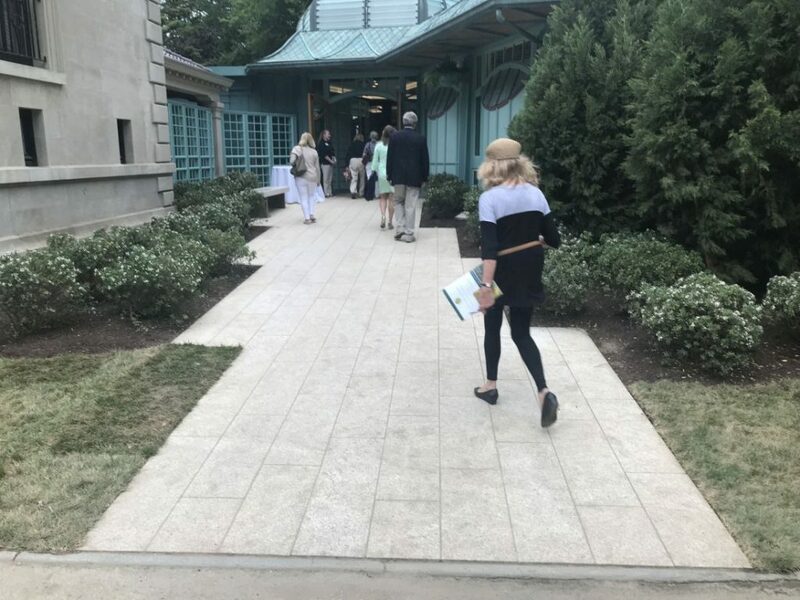 Designed by Epstein-Joslin Architects, the new Welcome Center at the Breakers Mansion in Newport, Rhode Island had its grand opening in the summer of 2018. 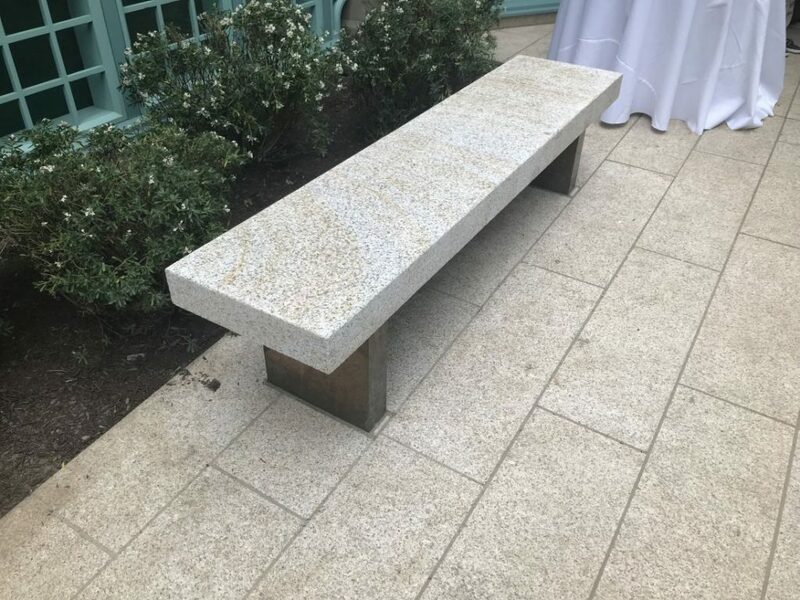 The paving, inside and out, is Dune Yellow Granite in an antique finish, supplied by Stonetrade. 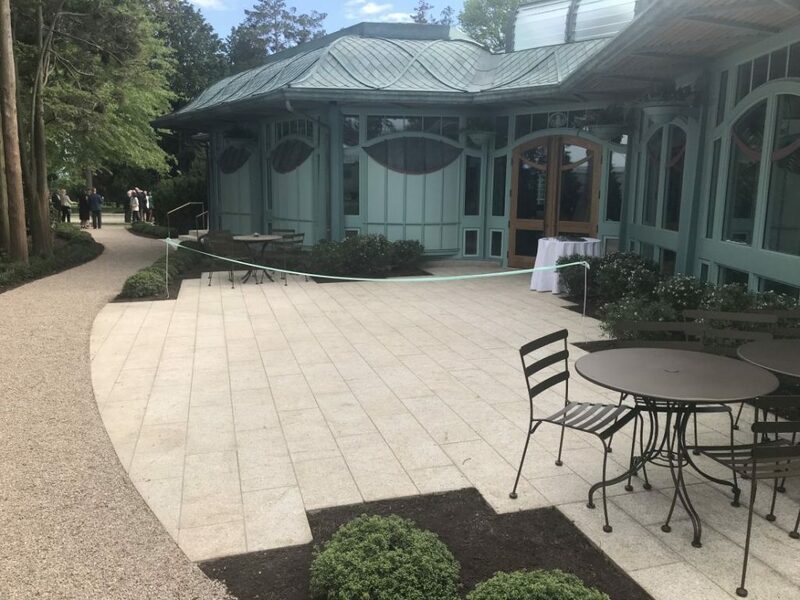 Dune Yellow’s natural golden yellow color complements the Art deco design and green copper roofing.